Today we are going to talk about 8 Ideas to Help You Work Smarter and Not Harder. Do you think working harder will get you farther? Not necessarily. In this fast-paced society, many professionals are already running at full tilt, so going faster may lead to burn-out, or worse, complete physical and emotional shutdown. So how do you get more done without working harder? This is key to work life balance success. Let’s take a look at these 8 ideas for working smarter, not harder. For optimal results, focus on the tasks that leverage your strengths. The goal with any successful business or project is to assign the team member that can deliver the best results with the least effort and greatest effectiveness. If you want to make an easier go at it, know your strengths and focus on performing only the tasks that leverage those strengths. TIP: To download a Free Delegation List Sample to help you identify more activities to delegate, go to https://www.accountabilitycoach.com/delegation-list-sample/. On any given day, you are bombarded with mass amounts of information that can significantly drag down your productivity and cause confusion, overwhelm, and procrastination. Data is essential for making informed decisions, but beware of information overload. Only take in the information that is vital to achieving your goals and the goals of your firm – everything else is superfluous. TIP: Delegate the biggest information sources (email, research, data collection, data entry, etc.) to a team member or a consulting firm. Limit your information exposure to only the pertinent sources, while the team takes on the responsibility of flagging important information for your select review and firm growth. Do not try to do it all yourself. The ability to focus your energy on the most important tasks of the day has a direct effect on the quality of the results. Therefore, it’s vital that you streamline your daily duties to only the most important tasks that require your focused attention, and those things that only you can do and can’t be done by someone else. TIP: Create a daily schedule of the most important and highest payoff tasks of the day – and stick to it (not always easy but critical to your success). Reduce and eliminate the non-essential duties (the tasks that are either not in alignment with your core values and/or are not income-generating) from your daily schedule. 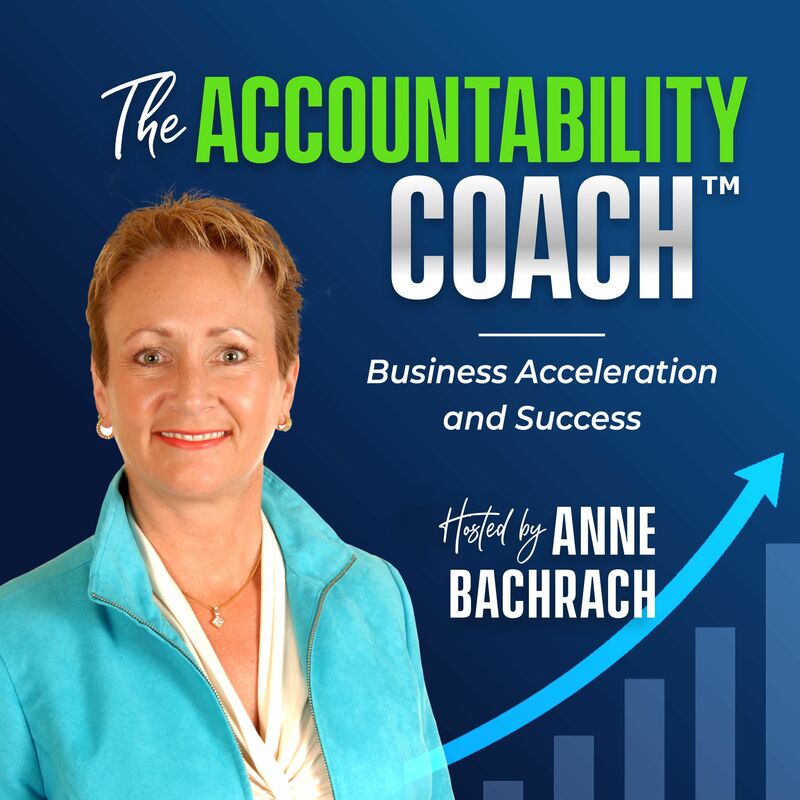 Take advantage of the high-content Free Webinars to help you be even more effective at time management and more by going to: https://www.accountabilitycoach.com/free-articles/free-webinars/. The mind and body require rest and nutrition for peak performance. While many of us convince ourselves that working harder is the only way to get ahead, it may not produce the desired results. Take breaks, enjoy personal time, and tend to your well-being is important to overall life success. Sometimes a little rest can significantly increase productivity. TIP: Listen to your body. Pay attention to your energy level. Pushing harder to make things happen may only make the process more frustrating and even exhausting. If working harder doesn’t feel right, give yourself permission to take a break. Be it 15 minutes or 1 hour, recognizing your stress signals can help you know when your body and mind need rest. You will perform better and more effectively when you have all your positive energy flowing. How many times have you procrastinated on getting something done only to cram the day or night before it was due? Creating just enough pressure may be the “tipping point” that you believe creates the focus you need to reach peak-productivity. TIP: Pay attention to what drives you to complete a task. Does it require a non-pressured, open-space environment with lots of time? Or some-what of a high-pressured environment to get you into action? Are you typically someone who likes to “go where the flow takes you” or do you prefer to “plan every step” far in advance? What approach produces the best results with the least amount of stress for you? Could you plan ahead even better to get things done without being last minute? Following your body’s natural energy cycles can help you produce better results with less effort. For instance, some people prefer to get in a healthy workout before they start their day, while others may prefer to exercise in the afternoon. Perhaps you are more sharp, on your toes, and energetic first thing in the morning. Maybe you typically get a burst of energy in the afternoon? Or perhaps you do your best work burning the midnight oil? Follow your natural energy cycles to produce the best results with the least amount of effort is ideal. TIP: Do the tasks that require the most energy and focus during your peak energy cycle. Schedule it – and follow what you have put on your calendar in order to be in the highest probability position to achieve your goals. The goal with any business or profession is to produce the best results with the greatest amount of efficiency and effectiveness. Working smarter, not harder is all about systems. Systems create reliable pathways to handle business transactions and daily duties in an organized and efficient manner. Many firms don’t enforce the creation of systems and processes for all jobs performed. Many team members push back by saying they don’t have enough time to create them and thinking this is their job security. TIP: Create systems for everything so that you and your team can process everything from business prospects to client projects. Systems are necessary to: reduce work time, improve client results, grow your business or clientele, increase profits, reduce expenses, improve overall productivity, and support work/life balance. Successful firms have very specific and detailed systems and processes for all tasks performed by all team members. Have someone test each process to ensure they actually work, is a very good idea. Clarity of a desired goal is a catalyst for the straight path to success. You must be clear about the desired end result before you begin any task. This creates the straightest and shortest path to where you want to be. If you are going to invest your valuable time on anything you want to create the highest probability for your success. Remember, creating better results isn’t always about working harder. Points of struggle or frustration are opportunities to explore easier ways to produce what you desire. Focus and continual action in the right direction will help you work smarter, not harder. Remember to download a Free Delegation List Sample to help you identify more activities to delegate, by going to https://www.accountabilitycoach.com/delegation-list-sample/. If you are getting value from any of Podcasts, please take a minute to leave me a short rating and review. I would really appreciate it, and love to hear from you and requests for topics you would find of value. To help you stay focused and on track to achieving your goals, check out these other high-value resources. Aim for what you want each and every day! Get your daily Accountability Minute shot of a single, simple, doable idea, so you can start your day off on the "right foot", subscribe to it based on your country. Join the Silver Inner Circle (IT’S FREE) and receive 10% off on all products and services in addition to having access to many assessments and complimentary resources so you can begin achieving your goals in the timeframe you want, so you can have the life you desire. Get started today by going to https://www.accountabilitycoach.com/coaching-store/inner-circle-store/ and Join the FREE Silver Inner Circle. Business professionals and entrepreneurs who utilize my proven business-success systems make more money, work less, and enjoy better work life balance. Author of Excuses Don’t Count; Results Rule, Live Life with No Regrets, No Excuses, and the Work Life Balance Emergency Kit, The Roadmap To Success with Stephen Covey and Ken Blanchard, and more.